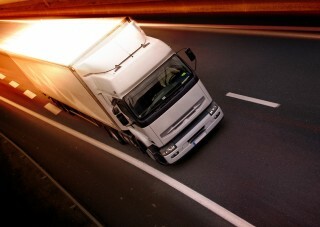 Owner operators only need to pay for diesel. In return, we ask that you make conscientious effort to comply with HanM work, safety and security policies. Visit Driver Page for more details.